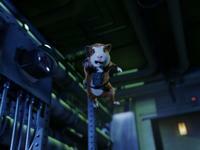 Zach Galifianakis as Ben and Kelli Garner as Marci in "G-Force." 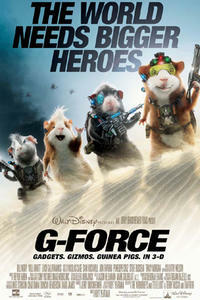 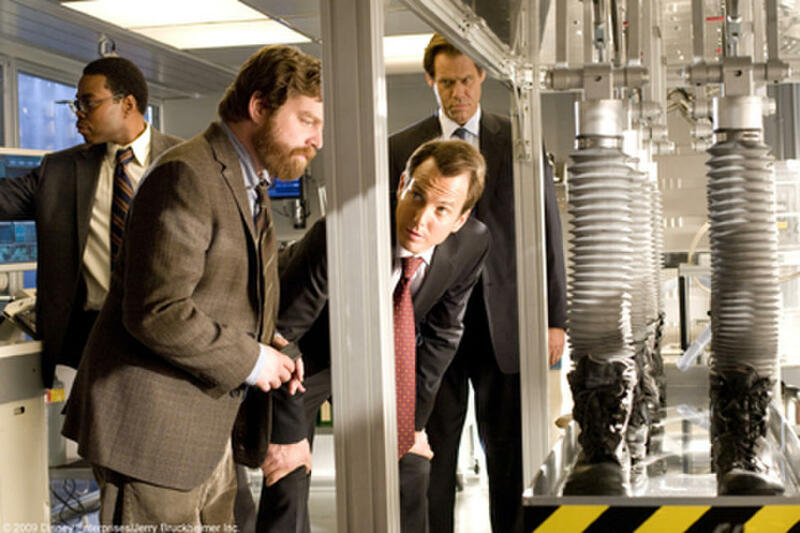 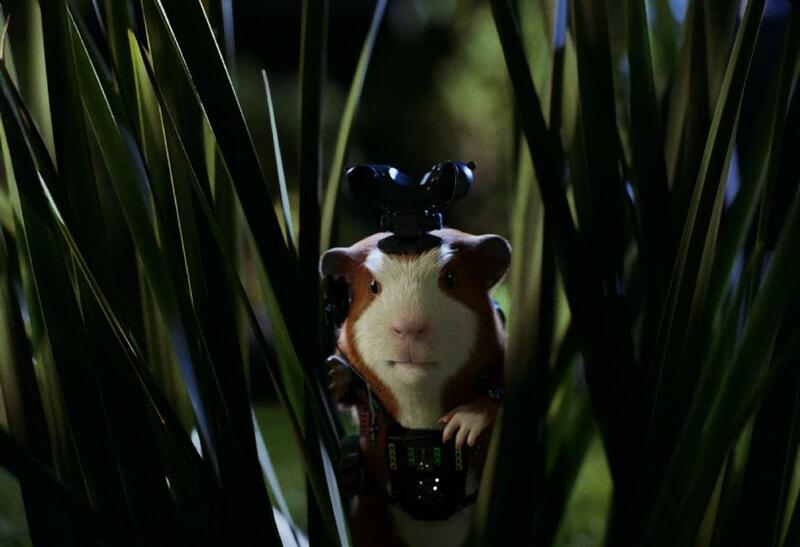 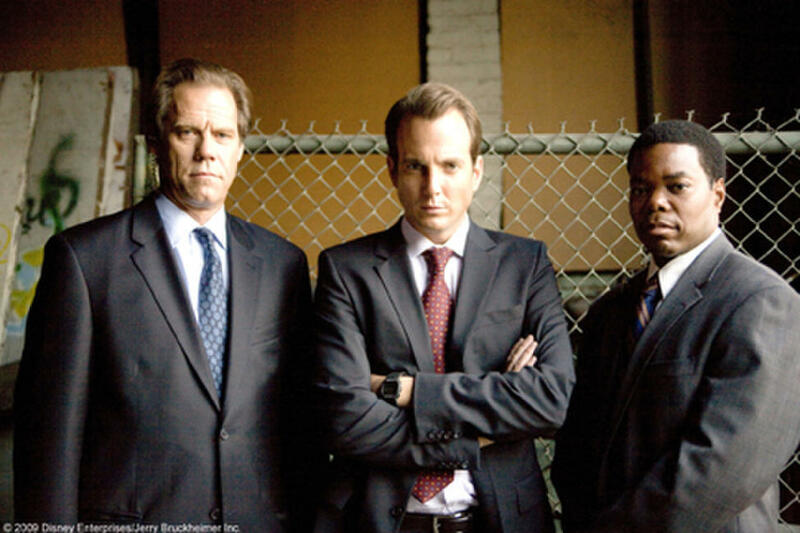 Gabriel Casseus as Carter, Zach Galifianakis as Ben, Will Arnett as Special Agent Kip Killian and Jack Conley in "G-Force." 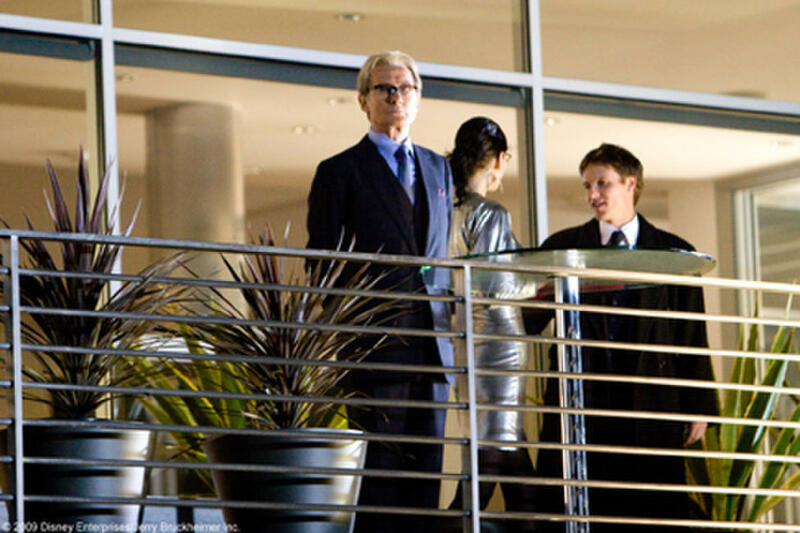 Bill Nighy as Leonard Saber in "G-Force." 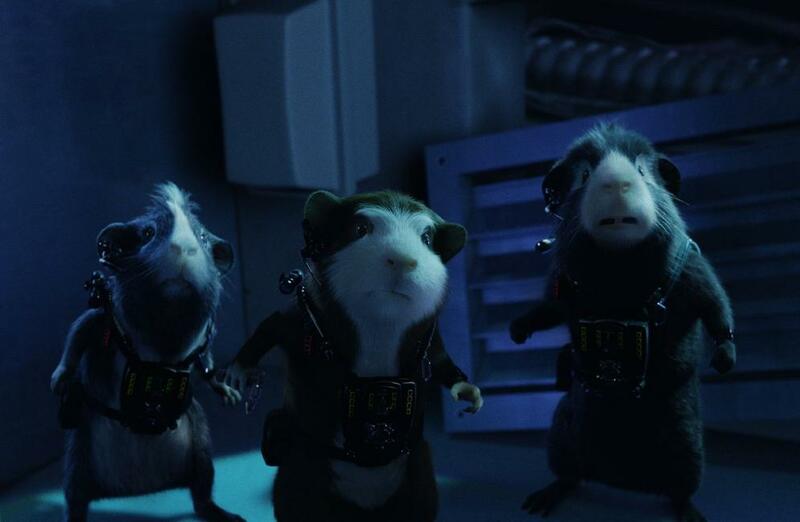 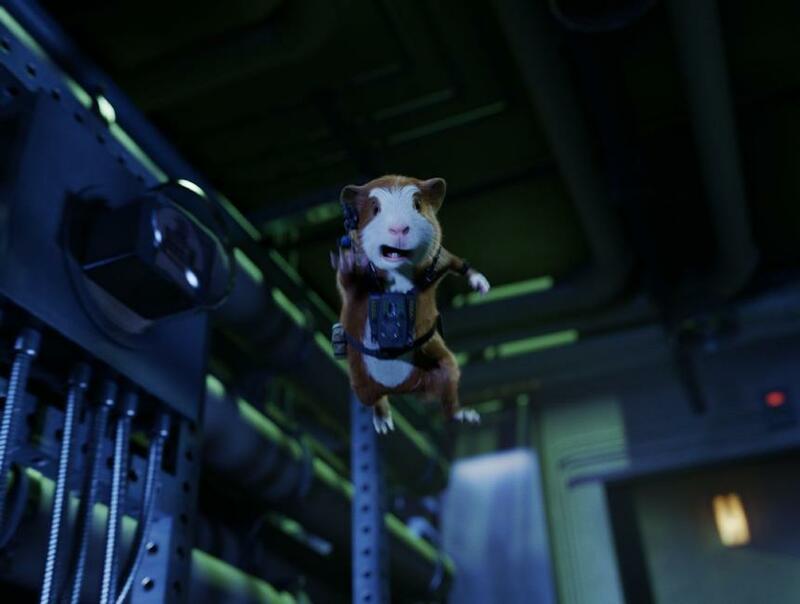 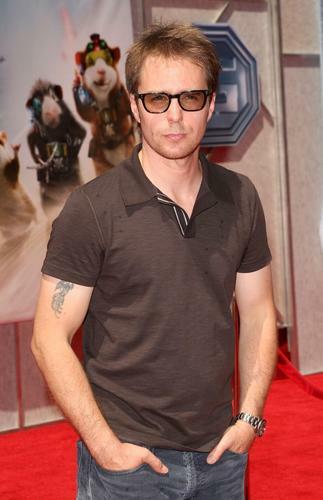 Jack Conley, Will Arnett as Special Agent Kip Killian and Gabriel Casseus as Carter in "G-Force." 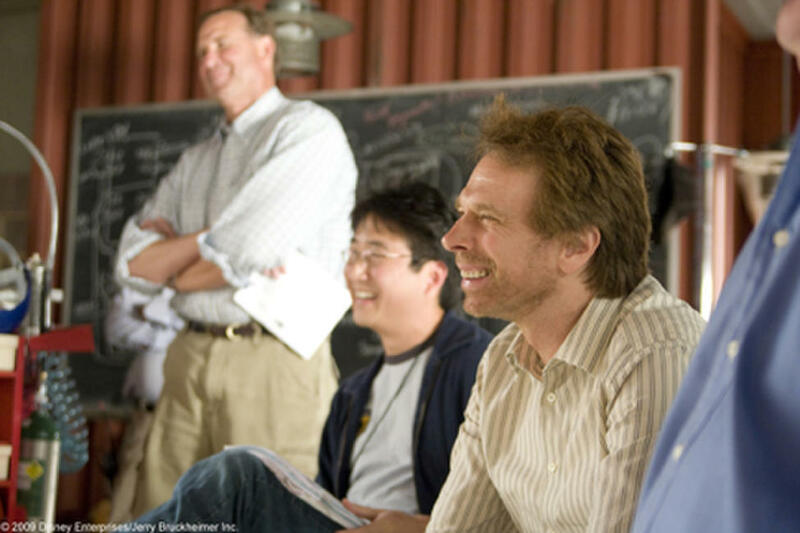 Ed Kashiba and Jerry Bruckheimer on the set of "G-Force." 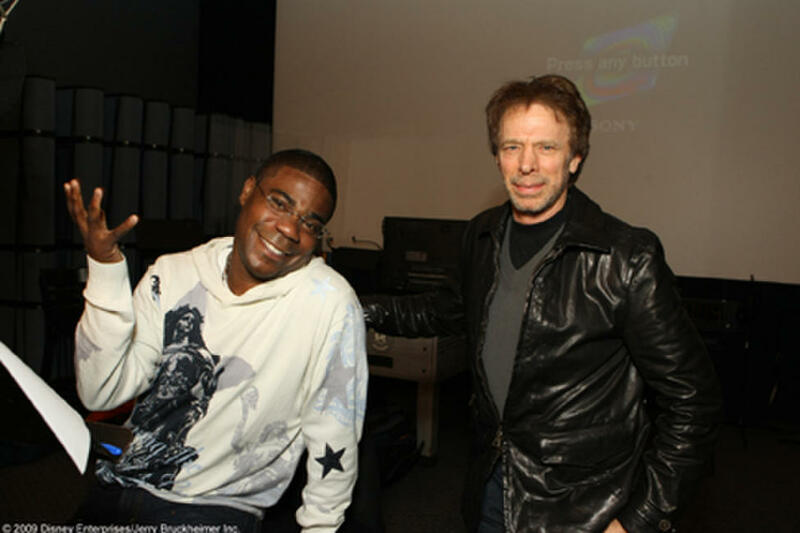 Actor Tracy Morgan and producer Jerry Bruckheimer on the set of "G-Force." Darwin, Juarez and Blaster in "G-Force." 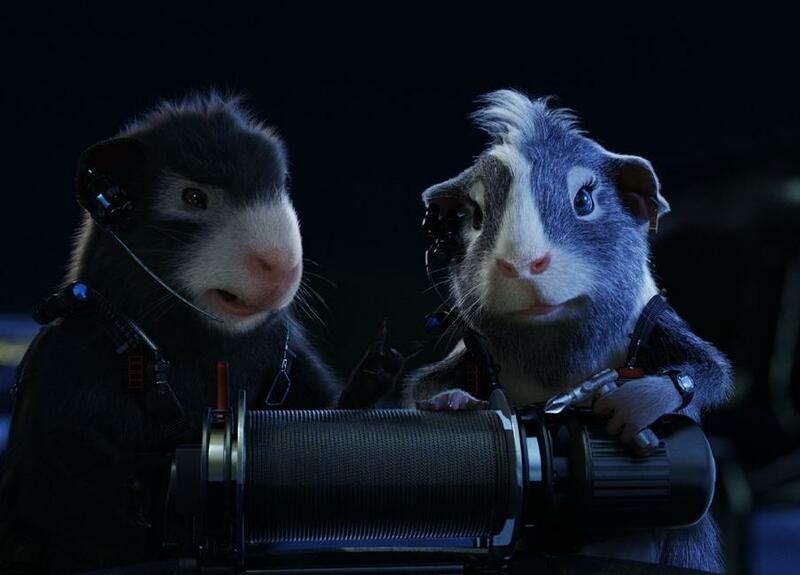 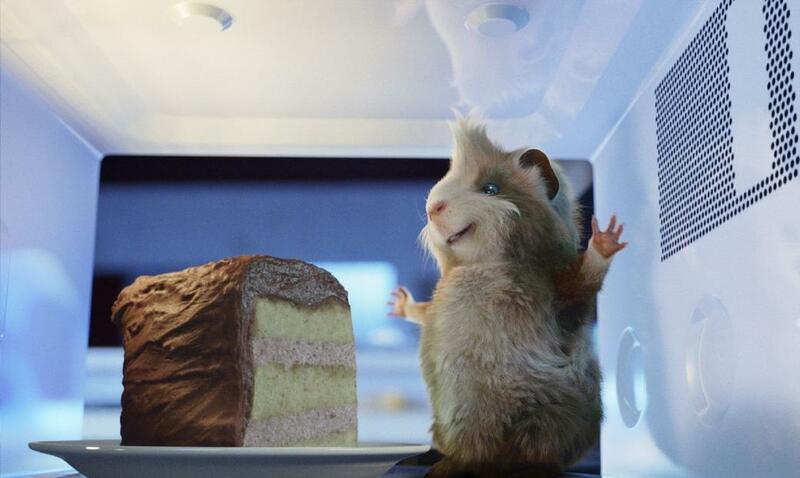 Mice and Hurley in "G-Force." 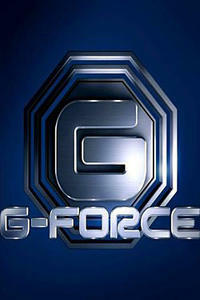 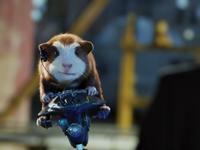 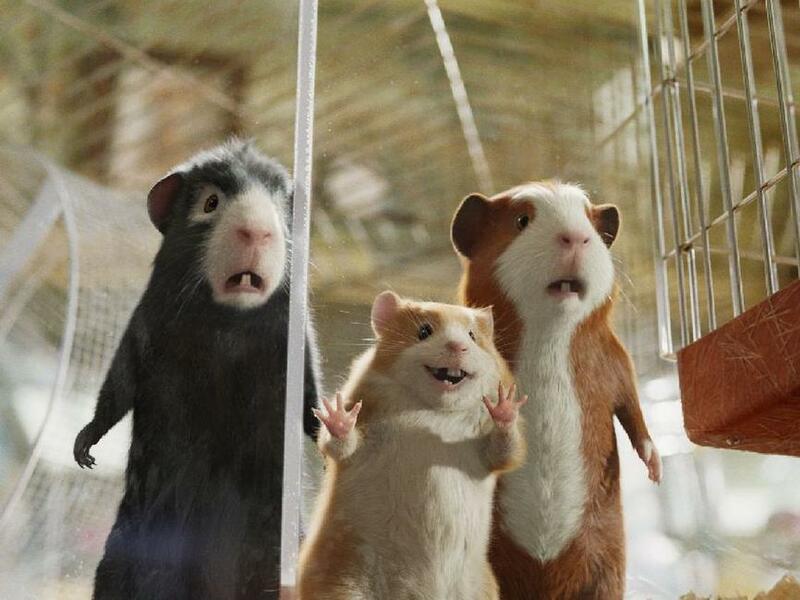 Juarez, Darwin and Blaster in "G-Force." 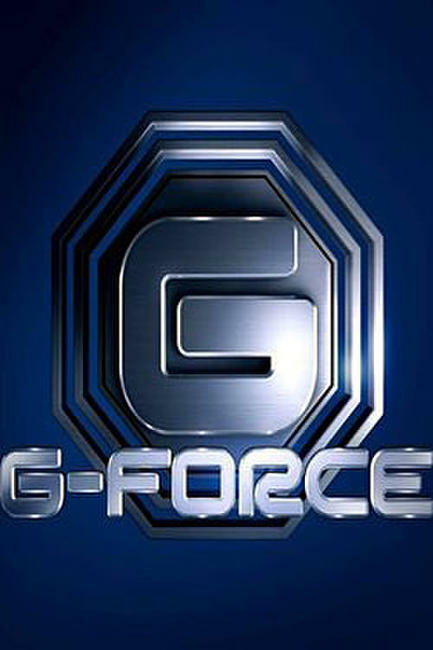 Blaster and Juarez in "G-Force." 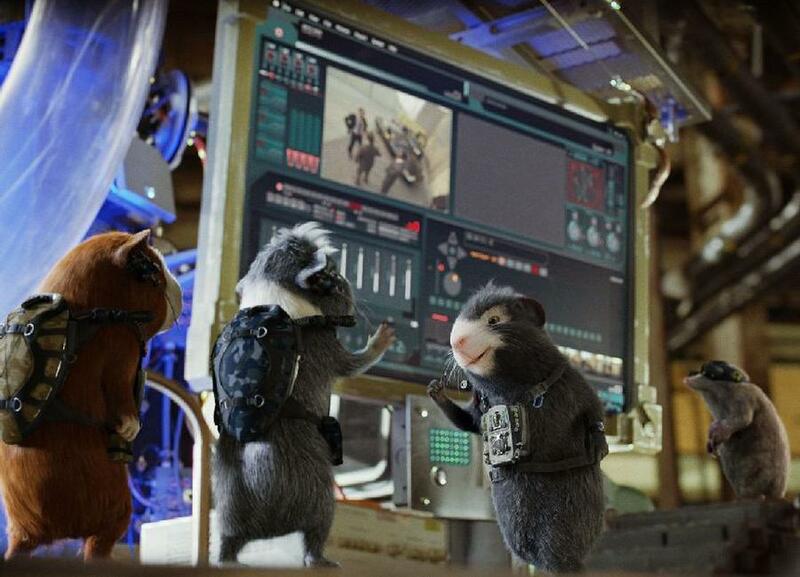 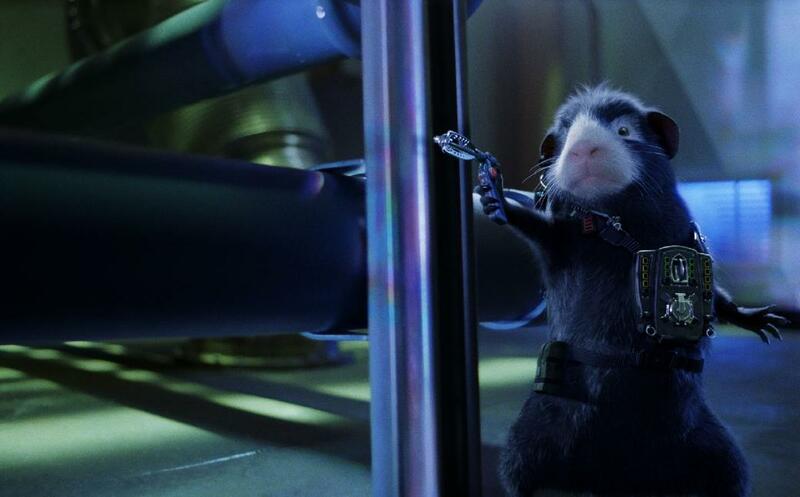 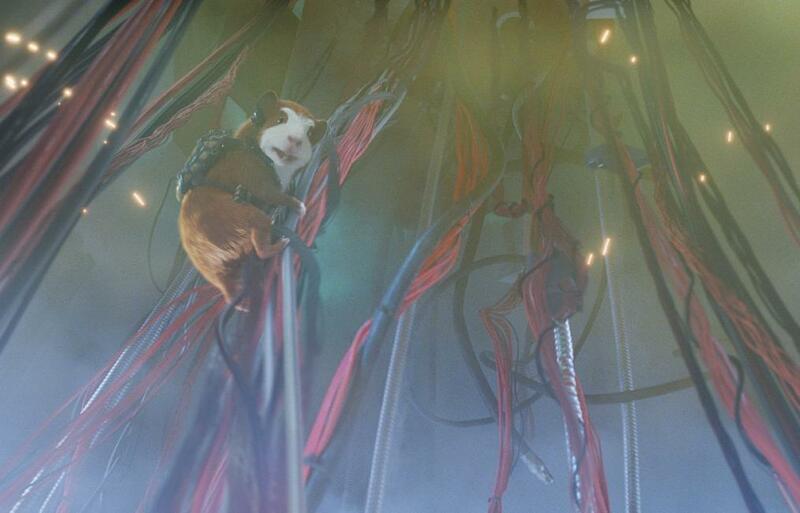 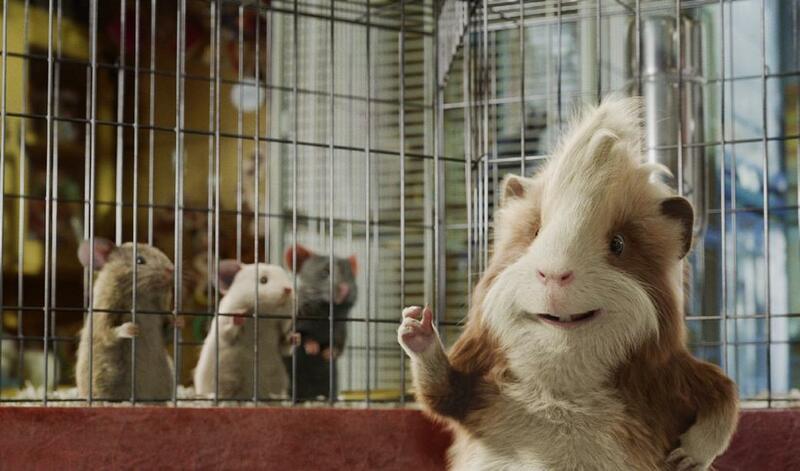 Blaster, Bucky and Darwin in "G-Force."